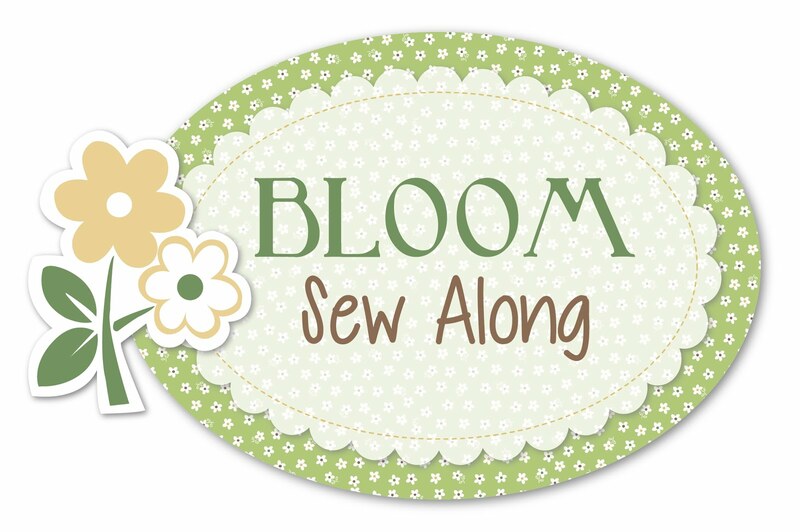 Last week I mentioned that my friend Kristie and I will be running a FREE sew along starting in August. It is kind of funny how this came about…I finally bought the Splendid Sampler book ( yes, yes, I know I’m a year too late, but I just didn’t feel like I could fit that project in when it was happening last year!) and Kristie and a few other ladies in my Facebook group mentioned that they needed to work on those blocks. I thought it would be fun to run another sew-along for those that hadn’t finished the blocks, so mentioned something to Kristie. We then had a flurry of about 30 emails back and forth and , I don’t know how that happened exactly, finally ended up with the idea of doing a Christmas sew-along! Funny how things evolve, isn’t it? Anyway, we are SUPER excited about our sew-along and have been hard at work designing and making, and working out the nitty-gritty details. Starting in August, we will be sharing a FREE pattern for a Christmas ornament every 2nd and 4th Monday of the month. ( The only exception being December, when the 4th Monday is actually Christmas Day and we figured you would not want to receive a pattern ON that actual day ;0. So in December, it will be the 2nd and 3rd Monday instead). Kristy will be sharing a sewn project every 2nd Monday and I will be sharing an embroidered project every 4th Monday. We have come up with 1 theme per month, so Kristie will reveal her sewn version of that theme and I will share my embroidered take on that theme. The fun thing is that we are going to do the same theme for our ornaments, but we decided we are NOT going to show them to each other before the “reveal” date. So on August 14th when Kristie reveals her ornament and instructions, it will be a first time for me to see it as well as you! And when I reveal my ornament on the 4th Monday, it will be a total surprise to Kristie! In December, Kristie and I each chose our theme, but they still go together very well! fabric scraps in a variety of colors ( for the first one you will want a light brown or tan)~ I’m sure you can find what you need in your scraps! I really don’t think you need to purchase a lot, if anything. You probably already have these things lying around, and you can of course substitute and make each design your own! 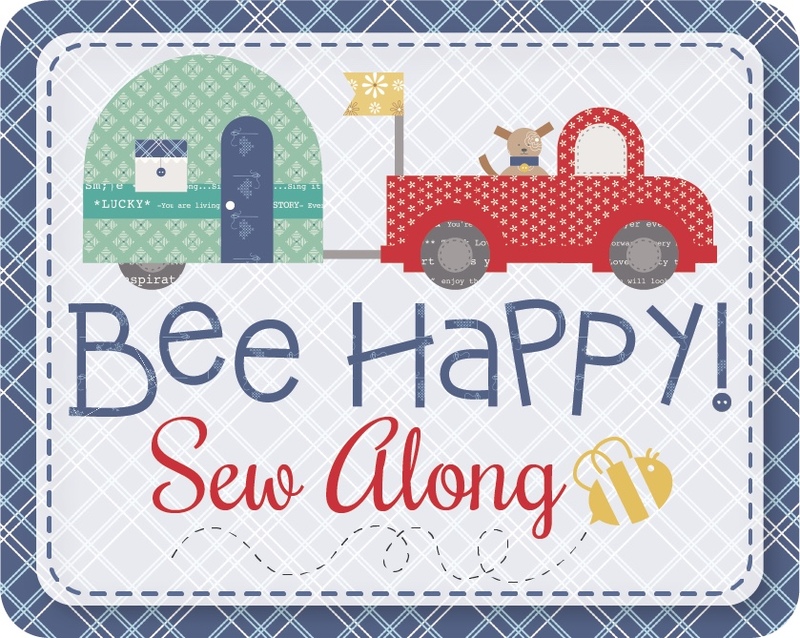 We have started a Facebook group just for this sew-along. That will be the place where you can post pictures of your finished projects ( and see ours too! ), as well as ask questions if anything is unclear. So please make sure to sign up for that group by clicking here: https://www.facebook.com/groups/1081290275304415/. We also had a YoYo challenge where I challenged the participants to make anything they wanted out of yoyos. There were of course many more wonderful editions of all these projects, but I can’t possibly post them all. Go check out the group photos if you would like to see more! Alright, that about wraps this post up! Do join us for our sew-along, and I do hope to see you back here on Monday when I will reveal MY version of Block 1 in the I LOVE HOME QAL! Next > I Love Home QAL starts today! I’m so excited about this. I’m going to dig out my Christmas scraps and trims today. Great, Joyce, I am glad you are joining us! You are such a good tease, I look forward to the big reveal. Take care. Of course Guida :). I hope you will be able to join us! Just found your Christmas quilt along because of Jacquelynne Steve’s quit along. I LOVE Christmas quilts, and have gobs of Christmas fabrics. I can tell my husband I only joined because it will be a stash buster! I’m currently doing 3 quilt alongs, but Merry Christmas will probably make 4! I also found it from the I Love Home blog. Hi, I’m doing this BOM right now and that is it. Love the idea of doing more but haven’t jumped in any further.